What is Torrevieja Property.EU ? 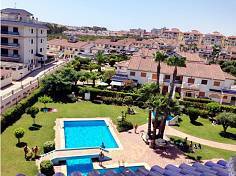 Torrevieja Property.EU, is an international Real Estate company based in Torrevieja. 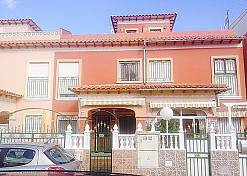 We manage property sales and rentals in Torrevieja, La Mata, Campoamor and La Zenia. 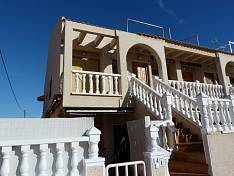 Torrevieja Property.EU currently works with numerous interested customers from many different countries in Europe and the rest of the world who are looking for property in Torrevieja and the surrounding areas. Torrevieja Property.EU has developed an excellent reputation for service, integrity and trust with many owners and renters of high quality attractive properties in Alicante, Torrevieja, Campoamor and other areas of Costa Blanca. Torrevieja Property.EU strives to be the best real estate company in Torrevieja. We want to work to a code of behavior and conduct that makes us trustworthy, respected and well-liked in the market. This means that Torrevieja Property.EU employees have more incentive to constantly give all our customers a bigger effort - a more professional effort - more honest effort - a friendlier effort. A Torrevieja Property.EU effort!